“I’m free” you think after that last day of work. You’ve toiled, saved, invested and finally you’re ready for the next life transition-retirement. Even if you’re still working a bit, you consider yourself ‘retired’. Once the elation subsides, you’re confronted with a whole new set of challenges. You need to adjust to the idea that your retirement nest egg may not grow, but decline in the upcoming years. It’s crucial to figure out which accounts to tap 1st, now that you’re retired. Carl and Sophia are 66 and each have a Roth IRA and 401k rollover IRAs from former employers. Sophia also has a traditional IRA she started before she met Carl. Their home is paid off and they approximate their current living expenses at $40,000 per year. They’re hoping to wait until age 70 before collecting Social Security so that they’ll get the largest monthly check possible. But now, they’re confused about where to get their living expenses for the next 4 years. Carl has a pension from the 10 years he worked in Ohio for the school system which will pay $1,000 per month, but the Arizona couple can’t live on that. Fortunately, they paid off their house and have a 6 figure retirement nest egg which should allow them to wait to claim Social Security. As with most financial planning decisions, there are no absolutes, so use this guide as a template for your retirement withdrawal plan. If you have a financial advisor, now’s a good time to consult with him or her as well. Keep in mind the goals of making your money last as long as possible and paying as few taxes as legally possible. 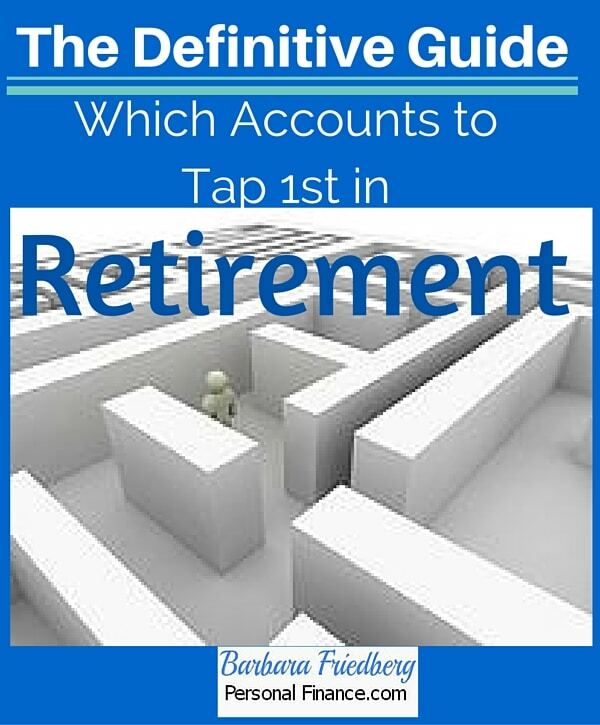 In general, it’s preferable to spend money in taxable accounts before tapping retirement accounts. The reason is to allow tax advantaged accounts to continue to compound and grow without paying taxes on the income. Carl and Sophie’s current thoughts about which accounts to tap 1st in retirement. Carl and Sophie have a taxable brokerage account at one of the popular discount brokerage companies. Additionally, they are in a lower tax bracket than when they were working. Withdraw $2,200 per month from their taxable brokerage account, concentrating on withdrawing the dividends, interest, and capital gains from their investments, before selling any securities. Along with Carl’s $1,000 pension, that will put their annual income at $38,400, just $1,600 short of their $40,000 goal. If $40,000 seems like a small annual budget, consider that they won’t need too much money for former budget busters such as income taxes, commuting costs, and other work related expenses. Carl and Sophie aren’t interested in saving for any big-time vacations either. Carl and Sophie also built up a savings account invested in several CDs and money market funds. They plan on tapping $100 per month from the savings account. This leaves a shortfall of just $400. They figure to make up the small difference they can sell some items on craigslist, Ebay or hold a garage sale. If you’re in a low tax bracket and your heirs are in a high one, your IRA cash is more valuable if withdrawn now. The reason is that if your heirs withdraw the money, in their higher tax bracket, then less will go to them and more to Uncle Sam. Unless, the money grows enough in the upcoming years to offset the higher tax hit. You might wish to shrink your traditional IRA so that when you hit age 70 1/2 your required minimum distributions (RMD) won’t be too hefty. Another strategy in support of tapping IRA money earlier is if you hold stock funds in your IRA. If you’re in the 15% tax bracket, then you can withdraw the money from the sale of the stock funds and pay the low 15% tax rate. 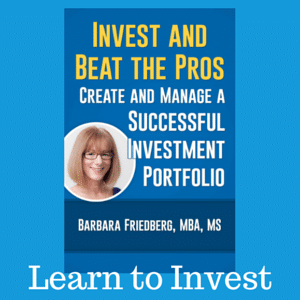 With the proceeds, you can reinvest the money in stock funds in your taxable discount investment brokerage account. Subsequently, future gains will be taxed at the lower capital gains rate. If you have both a Roth and traditional IRA, it’s usually best to withdraw from the traditional IRA first. The longer the Roth can grow tax-free the more money you may have in the end. Since there are no RMDs for the Roth, your heirs can enjoy the proceeds of the Roth. The only reason to tap the Roth first would be if you’re currently in a high tax bracket and expect to be in a lower bracket later. That’s because you’ve already paid taxes on the money in the Roth and can withdraw its holdings tax-free. Our tax system is complex and doesn’t look like it’ll change much any time soon. There are many ‘retirement withdrawal’ strategies available along with ideas about when to tap Social Security. It’s worth spending some time on these matters as you approach retirement. 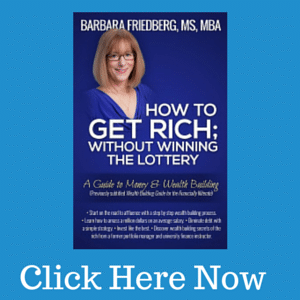 A few hours spent evaluating your own situation, reading and researching which accounts to tap 1st in retirement and you could increase your retirement spending options by thousands of dollars. 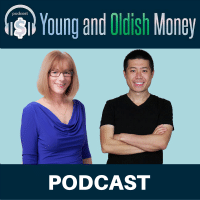 Jane Bryant Quinn, one of my earliest money inspirations just launched Make Your Money Last and discussed more of these retirement tips in a recent AARP article.